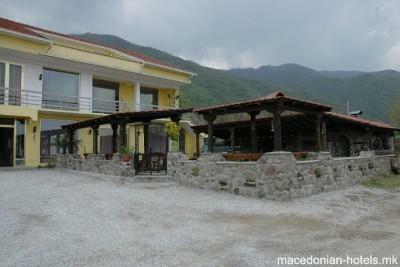 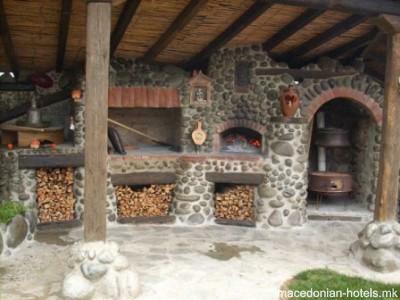 Motel & Restaurant with traditional Macedonian style in the village Kolesino, Strumica. 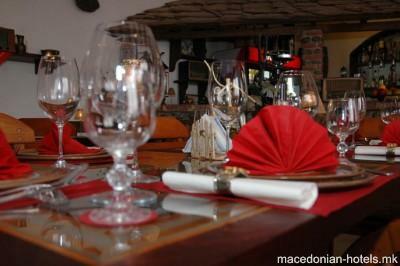 Near the mountain Belasica, near the picturesque Smolare waterfalls, warm healthy Bansko spa and the breathtaking Colesino waterfalls, there is a place where you can experience a renaissance inside and your body and soul enjoy in the calm ambience, the air, in the delightfully food and wonderfully wine. 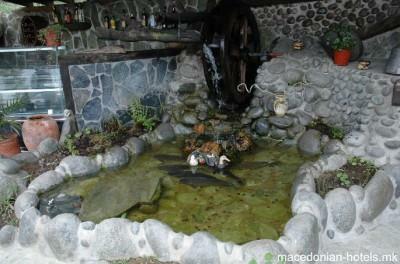 16.02 km distance from Strumica main square. 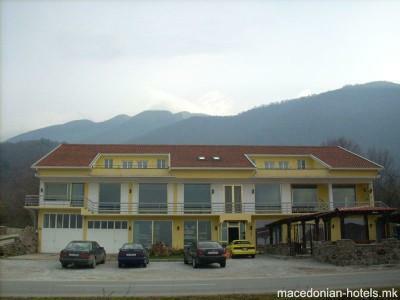 Online booking unavailable for Motel Podgorski An.